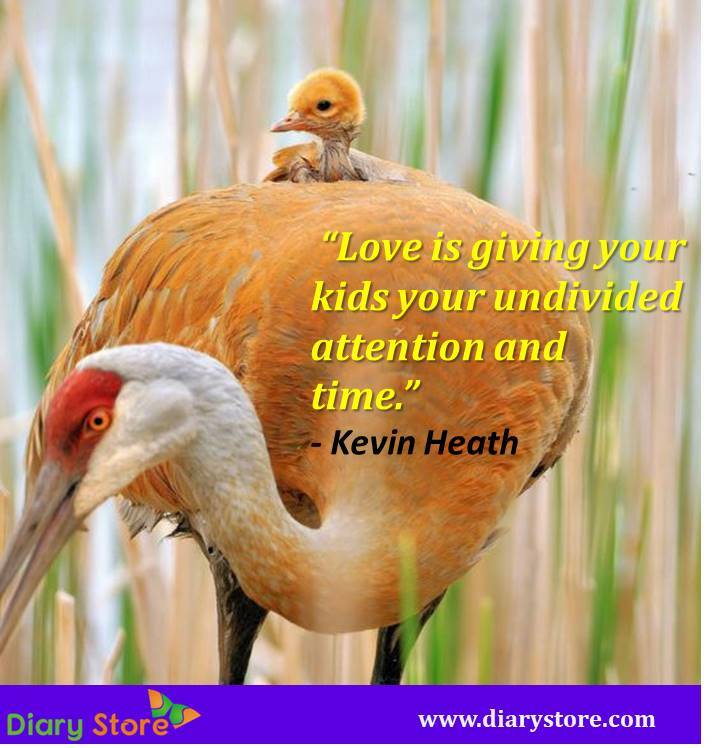 Parents: Parental affection can never be compared to any other relation, not only in humans, but in all living beings. It is the most natural trait that is an inborn and inherent biological feature. From times immemorial, the most passionate adhesiveness to protect their offspring’s from any sort of perils, calamities has been consistently found in the entire animal kingdom. In the case of animals that are more biologically developed, the protective nature of their brood is observed to be more predominant. Any action to meddle with the brood stock (eggs, young babies etc.) of birds, reptiles or mammals is met with a ferocious attack from the parent animals. The protective nature of parental animals needs no emphasis and lasts long till their babies reach the adult stage capable of feeding themselves, protecting own selves from various enemies and vagaries of nature. When it comes to humans, the scope of parental care is much wider and encompasses several aspects of life, starting from feeding the infants, guiding them properly in sitting, standing, walking, introducing the surroundings to them to impressing upon them emphatically about personal safety and hygiene, getting them systematically educated through all phases of life like childhood, adolescence, youth etc., to make them self-dependent. 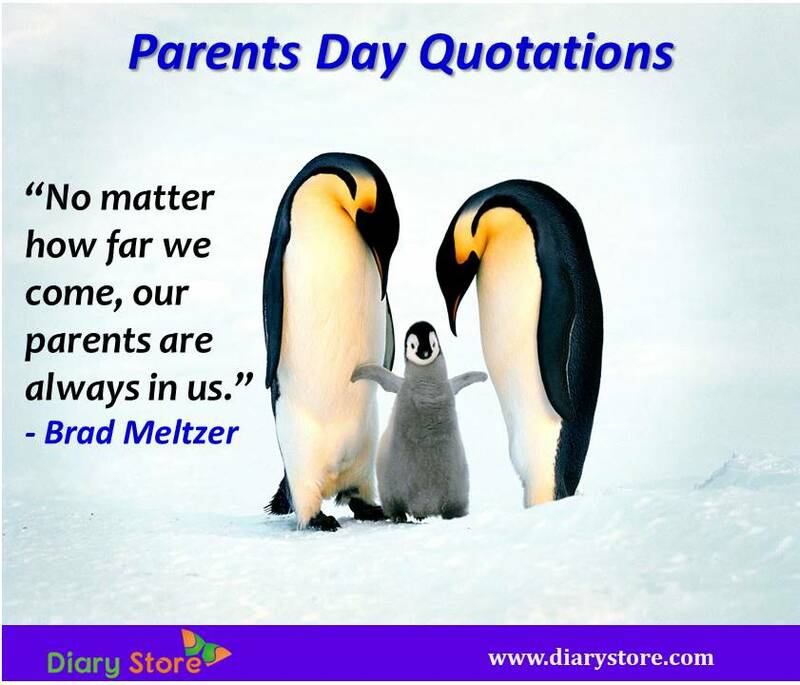 Apart from this, parents play a major role in personality development of their children. The seeds of good manners, right attitude, positive mindedness, sincerity, progressive outlook, helpfulness, magnanimity, gratitude, kindness to others, tolerance, mutual affection, genuine friendship, importance of hard work, determination to achieve success, civic sense, honesty, upkeep of culture or civilization are sown in the minds of children by parents. In addition to acquiring the ability of distinguishing between what is good or bad not only for themselves but for the entire mankind, they also get to learn about the greatness of sacrifice for betterment of humanity. The character of an individual is moulded by parental and familial environment. People get mentally strong to face boldly any hardship in life, if parents instill self-confidence into the minds of children through solid encouragement in the formative years of mental faculties. Besides parental counselling, children also tend to be influenced by the biographies of great personalities, historians, scientists, revolutionaries, humanitarians, philosophers. If the parents are educated enough to help their kids in their school assignments or homework or quiz worksheets, children can be tutored at home about the concepts of lessons in a more friendly way since children tend to share more intimacy with their parents than with strange teachers. If the children do not exhibit the progress to the anticipated levels, parents can take an extra step forward to admonish them mildly in an affable way taking every precaution that kids do not get repulsive to studies altogether. The self-importance of an individual takes roots at the very initial stages of childhood and forms the most essential basis for positive outlook that hammers down all the negative inhibitions like inferiority complex, depression, unwarranted fears etc. The mental stamina of a person is made a rock-hard attribute by strong parental psychological encouragement in the formative years of mental traits. Parents certainly give an unflinching rock solid support to their children in making them worthy individuals and great personalities the world can never afford to forego. The importance of Parents’ Day can never be understated. The United Nations proclaimed June 1st of every year to be Global Parents’ Day, upholding their selfless commitment to children and devoted sacrifice during their entire lifetime to ensure safety and all-round prosperity for their children. The International Children’s Day is also observed on the same day. In the United States of America, the Parents’ Day is officially declared to be celebrated on the fourth Sunday of July every year. In South Korea, the Parents’ Day is officially celebrated on May 8th of every year.